Graupel is a leading refrigeration manufacturer with years of experience in developing quality ice machines for the catering trade and their products have been tried and tested throughout Europe. The brand is renowned for quality without compromise and this is backed by their extensive warranty. 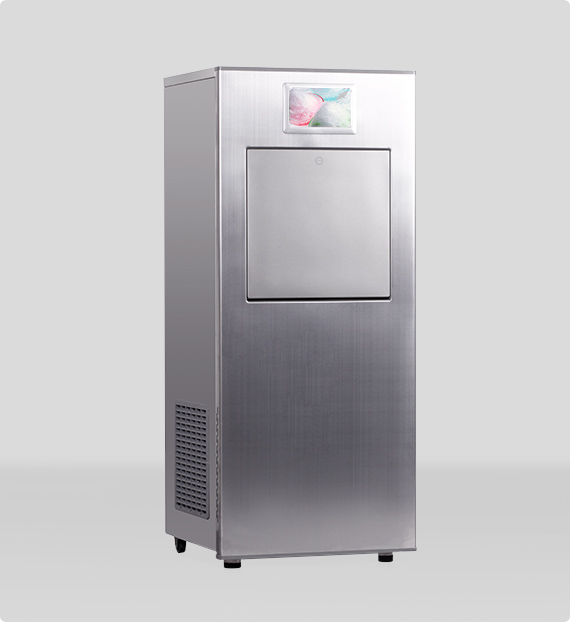 By purchasing a Graupel Ice Machine you are choosing superior temperature performance, operational reliability, energy savings and an ice machine that can meet industrial standards. A monitoring operation status record for maintenance and diagnostic feedback.